It’s that time of the year again and Fashion Revolution week is back with another encouraging initiative that aims to increase the amount we exchange pre-loved clothing instead of simply throwing it away. 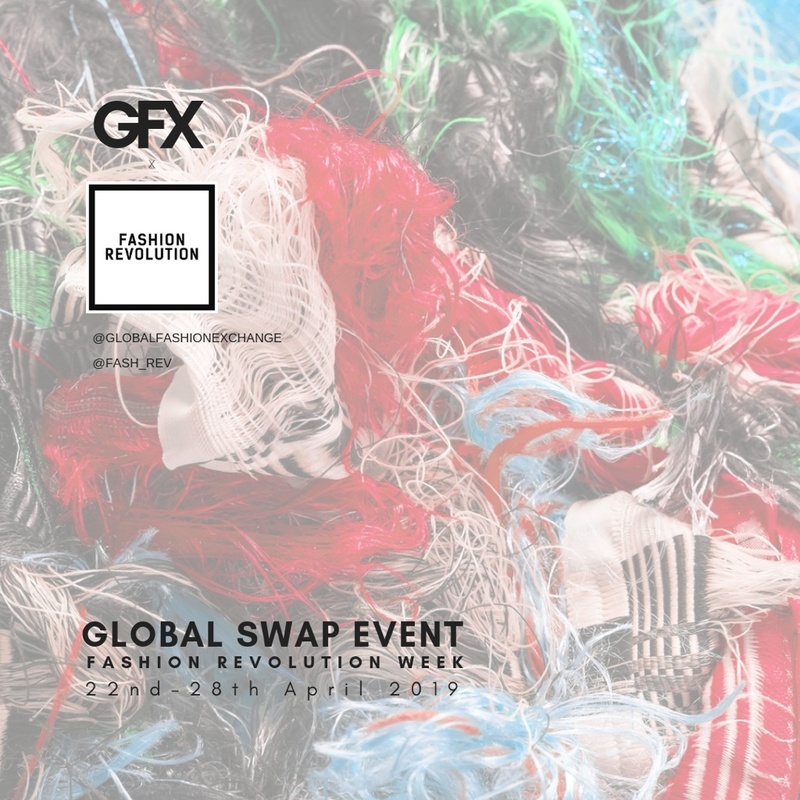 Fash Rev week will take place from April 22nd, through April 28th and the organization is hosting another Global Swap event with Global Fashion Exchange. Most importantly, the organization is also calling on individuals to host their own fashion swap events where individuals can bring their clothes and swap them out for something they love from someone else’s closet! According to GFX, “the annual environmental impact of a household’s clothing is equivalent to the water needed to fill 1,000 bathtubs and the carbon emissions from driving an average modern car for 6,000 miles.” The results are truly staggering, and the organization is also out to educate people on just how much waste our clothing creates. On average, we discard 81 pounds of clothing per year and clothes swapping is a great way to reuse and recycle, especially if we have clothing that we don’t want to quite get rid of but have gotten enough personal use out of. After all, one man’s trash can be another man’s treasure! 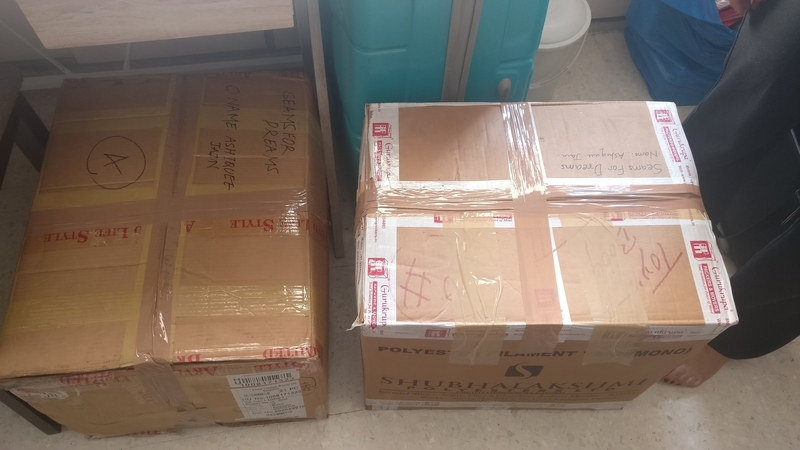 The GFX Clothes Swap event is open to people from all around the world and the goal is to have 100 simultaneous swap events across the globe, which should all take place during Fash Rev week. In order to host your own event, GFX is providing you with all the info you need and will even help organizers promote their event on their website and social media! In order to get more details on everything, you need to consider for the event, click here to get the complete toolkit. 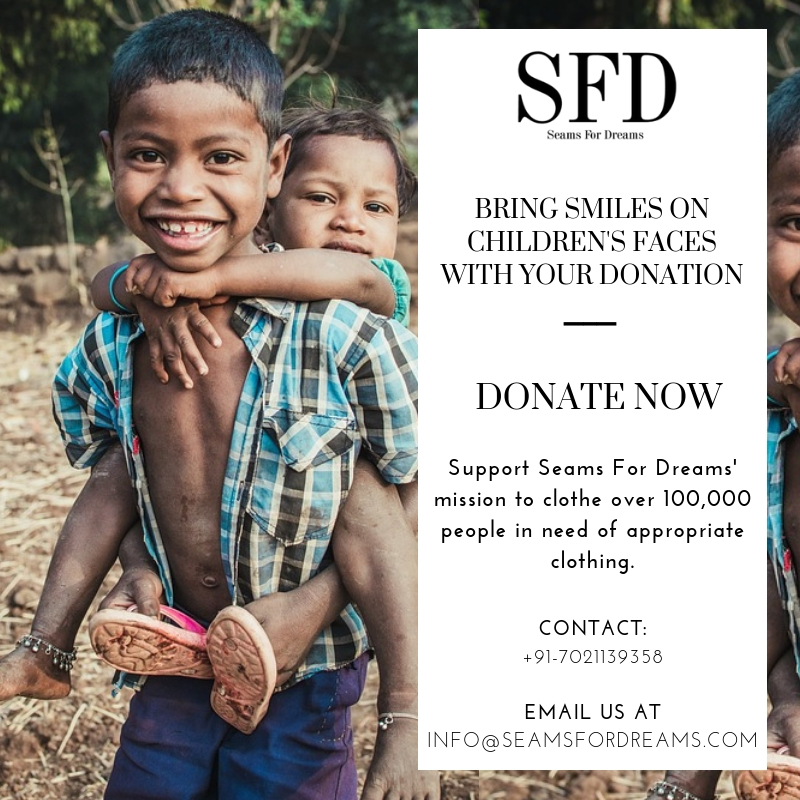 Seams For Dreams can’t wait for Mumbai’s big swap event and is excited to be a part of this initiative again this year. Be sure to stay tuned on our blog for details on all the events happening in an Indian city near you!